THE MARTINI CHRONICLES: Divas' Holiday Wish List...A Signature Fragrance! Divas' Holiday Wish List...A Signature Fragrance! 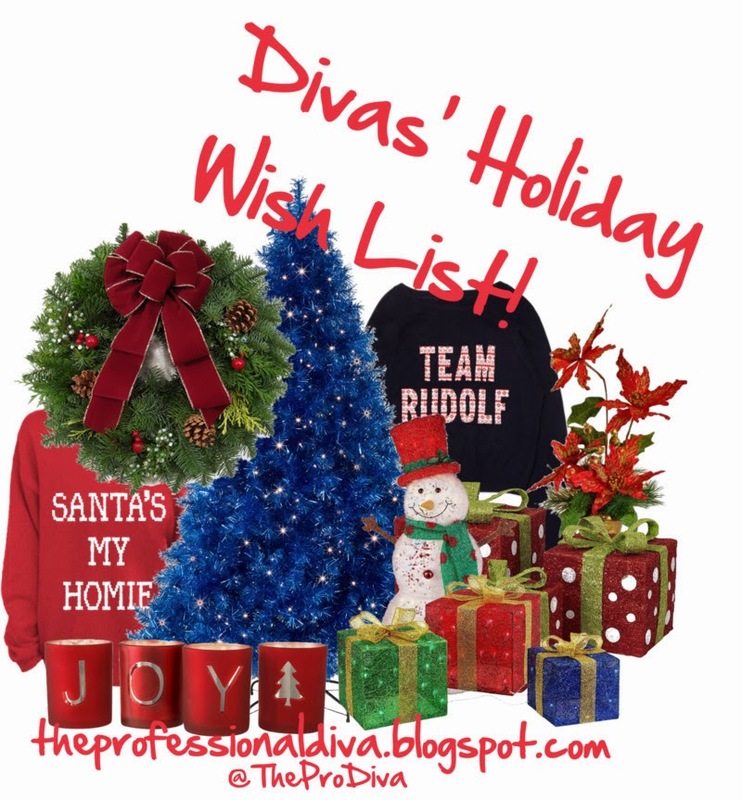 Divas, before we get into Day 7 of our Divas' Holiday Wish List series, let me ask you something. How great do you feel when you purchase a new lipstick from you favorite cosmetic counter? Or a new body wash from the drug store? Or a new nail color? I don't know about you, but purchasing little items like the ones I just mentioned make me feel...great! Maybe it's the feeling of adding something new to my beauty arsenal. In any event, the practice of adding something new to your beauty product shelf can make you feel like a new creature! May I suggest adding something else to your shelf this holiday season? How about a signature fragrance...and all of its accouterments! Interested? Then here's what you do...head to your favorite department and/or beauty store and test out a few fragrances. Try to nail down 2 or 3 that you like, and get a sample of each. Test each one out over a 2 or 3 day period, and then make a choice. Once you do, hit the Internet and find yourself a deal! Find a gift set that's perfect for you at a great price. And if you're thinking of getting a gift for a fellow Diva, get the name of her favorite fragrance and pick her up a gift set, too! Perfect For: Any Professional Diva looking for a new sumthin-sumthin to put a little pep in her step for the new year! Where to Find It: Start at your favorite department and/or beauty store and test out a few fragrances, and then hit the Internet to find a deal! What do you think? Good gift idea? I absolutely love the gift ideas that you have been sharing. I am big on fragrance - great selection! For those interested, Lifebooker Loot is offering the Clarisonic Mia for $99 (reg $125) and the Clarisonic Mia 2 for $119 (reg $150) but the deal expires in a few days. I'm so glad that you are enjoying the series! Thanks so much for your continuing support!